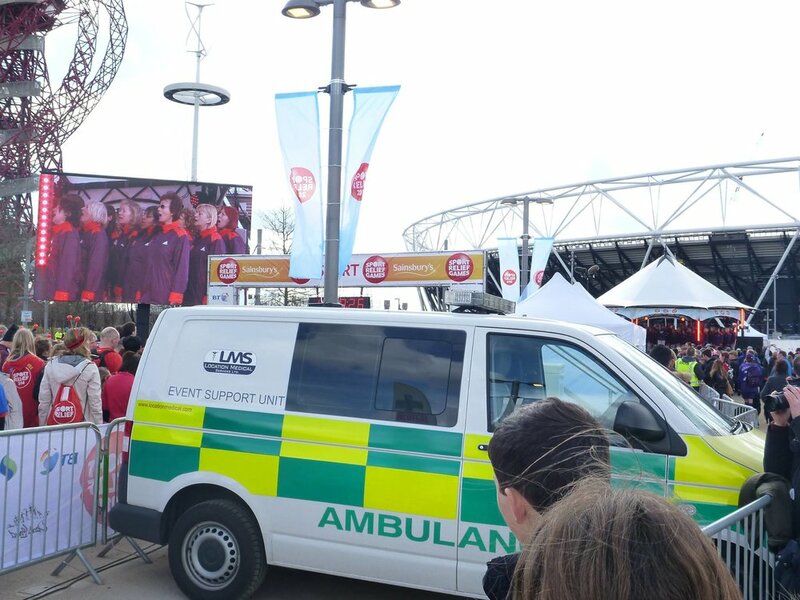 "having employed Location Medical Services on some high profile events, I would highly recommend their expert medical advice, service & professionalism". "Always great to work with professional and friendly staff, who understand our industry and go above and beyond." Charlie Alger, Account Director, Goose Live Events Worldwide. "...I would highly recommend using LMS based on their practical capabilities, broad knowledge, experienced personnel and awesome bedside manor." "Location Medical Services have been a key and trusted supplier to us for many years"
"their pre-event planning and documentation and their on-the-day management and delivery were of a very high standard"
"If my clients ask about medical provision and planning for any event, without reservation I always recommend LMS. " Experience: We cover hundreds of events every year, from small indoor events to major central London public events for 80,000 plus. 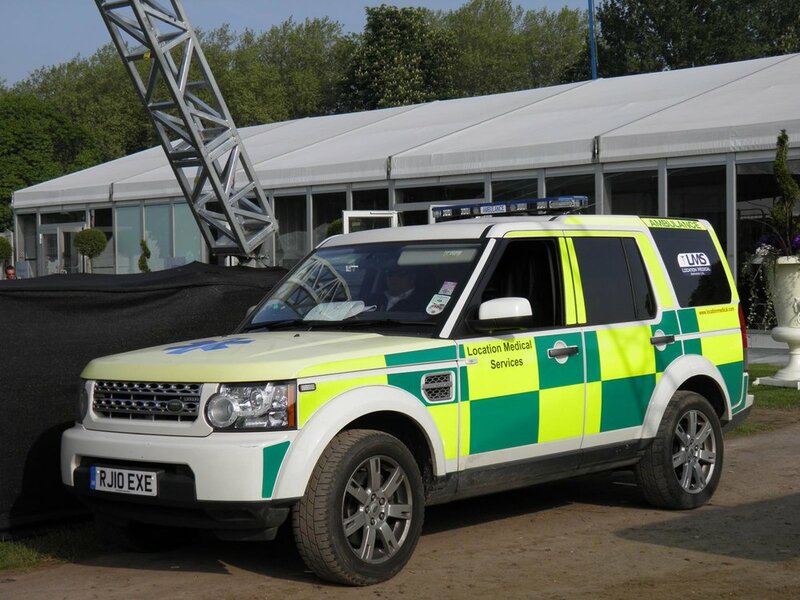 Medical companies often claim to have "events experience" when they are sub-contracted onto events or work alongside other organisations but Location Medical Services can provide details and references for hundreds of events of all types & sizes that have selected Location Medical as the sole medical contractor. Professional Standards: We are one very few event medical specialists to provide qualified and experienced NHS medical staff at all events. Not first aiders, volunteers or self trained “EMT’s” with only 2 weeks training! We are fully registered with, and regulated by,the Care Quality Commission for the provision of professional healthcare and ambulance services in England. Reliability: Once booked we turn up at the right place, at the right time, with the right staff and the right equipment. Simple as that. No excuses. No let-downs. If we weren't reliable we wouldn't have worked with many of our clients for over 15 years. 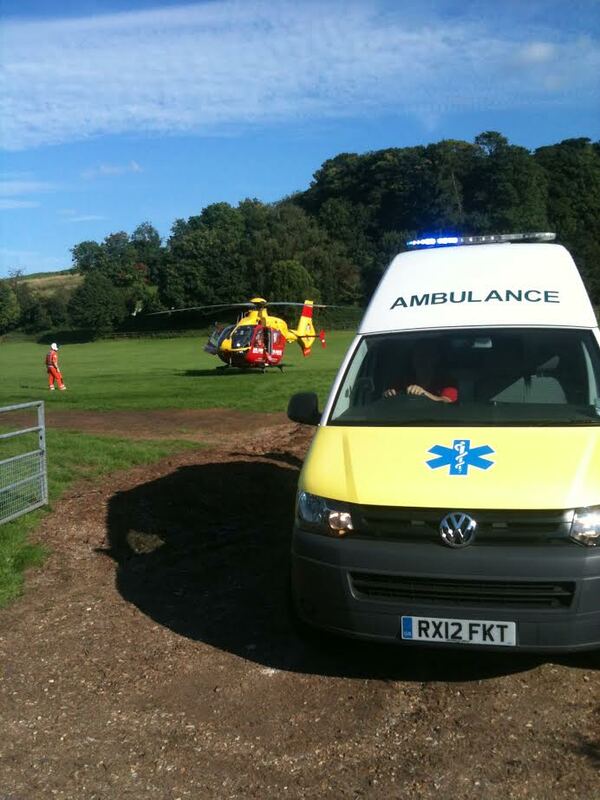 Having professional Aeromedical support at an event or for filming is more economical that you may expect! Location Medical Services have the equipment and expertise to supply and fit-out a number of appropriate aircraft to meet your needs. AIRMED support can be provided with Advanced Practice Paramedics or Emergency Doctors (all with AIROMEDICAL AIR AMBULANCE EXPERIENCE) as part of your cover. Whilst the UK has an amazing network of Air Ambulance Charities supporting the NHS ambulance services. These aircraft are in huge demand, often covering several counties, so will only attend the most serious trauma or medical emergencies and, even then, this is subject to availability. 1. Due to medical advances in care, critically injured patients are no longer transfer to the 'nearest' NHS A&E. For the best outcome patients are admitted directly to specialist centres or Major Trauma Centres, many of which may be a long way by road (often around 1hr to a Trauma Centre). An Air Ambulance provides immediate transfer from site or incident, direct to the most applicable specialist major trauma centre, heart attack centre or stoke unit. 2. Difficult terrain coverage. 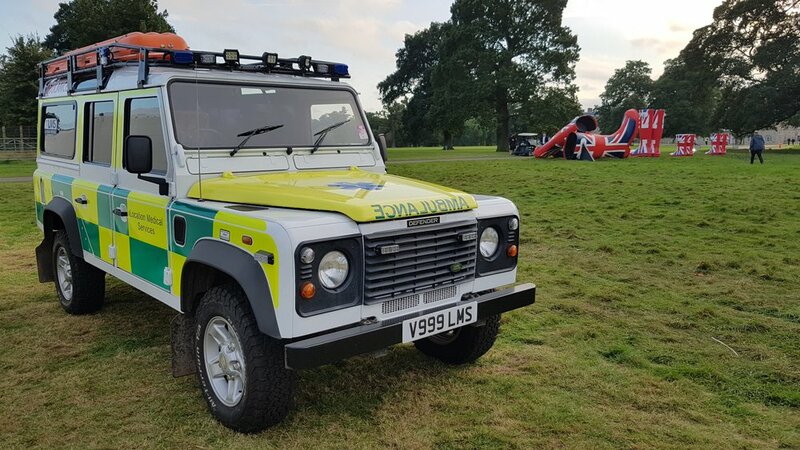 On a large site or over rough ground a land ambulance may struggle to gain access to a patient and even 4x4 vehicles will be slow and potentially too bumpy for a severely injured patient. An Air Ambulance may be able to Land Close to any casualty and extract them back to the base area or hospital with no bumping and bouncing. 3. Remote Site Ops: Away from the major cities, transfer times to medical treatment can significant, Helimed can be used to ensure time to definitive care is reduced significantly. Probably the most cost effective Air Ambulance platform in the UK. A small internal space for a Single Pilot Day good weather operations: Pilot + Stretcher + two Medics. Skids allow for field landings. A step up in terms of space and speed, the 109 has been used extensively as an Air Ambulance platform in Europe. Fast, sleek with retractable undercarriage. Can operate dual pilot with reduced visibility: Dual Pilot + Stretcher + 2 Medics + 1 other. Other aircraft types & over-water operational capability are available as required. 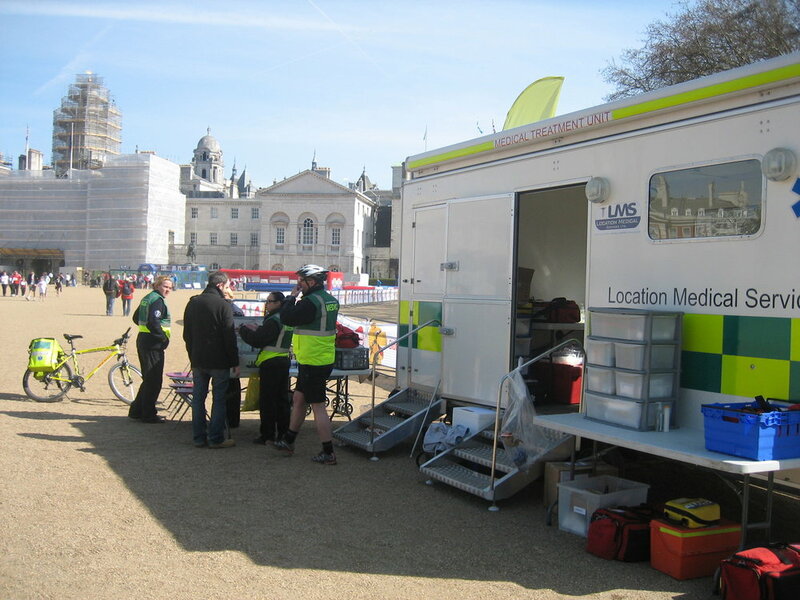 A fully operational mobile casualty treatment unit - our unique Mobile Medical Centre (MMC) allows us to maintain exceptionally high clinical standards at any event. The unit is purpose built for us and is clearly marked on all sides - allowing it to be easily identified across large events. Our MMC is fully equipped to provide full resuscitation facilities. Smaller 10 ft x 10 ft and 10ft x 20ft 'pop up' structures can be provided as additional first aid points or alone at smaller events. 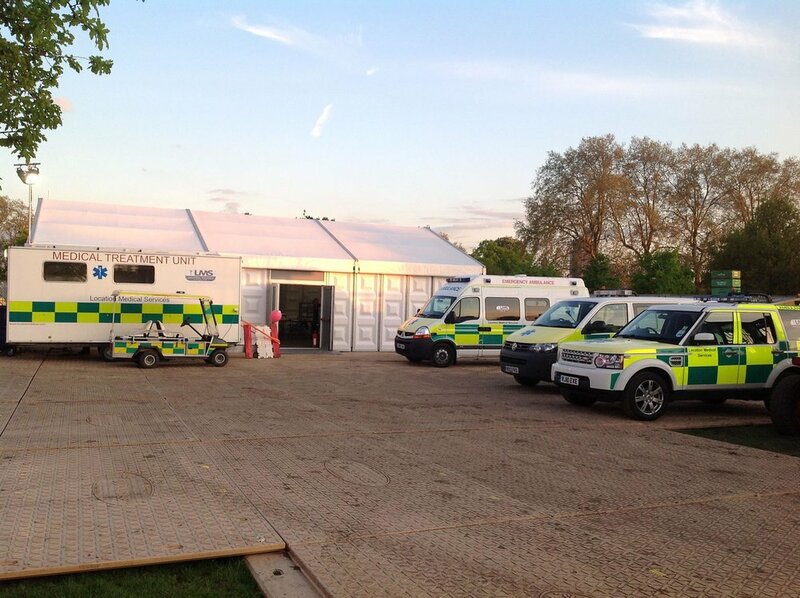 For large events we can transport and set up complete field hospitals in marquees or other temporary structures. Golf buggy ambulance to road or 4x4 ambulance for transfer. Large soft tires allow the gold buggy ambulance enter an equestrian arena. Here are medic is happy they were not required. Golf buggy with Full Advanced Life Support Equipment. Golf Buggy Ambulances are fully equipped but can safely manoeuvre around crowded sites, deliver medical teams to a casualty quickly and, where required, transport casualties to medical centers or ambulances on a full length ambulance stretcher or scoop. Moving an ambulance through a dense crowd at an event is dangerous, teams running though crowds are also problematic. The Golf Buggy based ambulance allows safe progress across larger sites or through medium density crowds. LMS Golf buggy ambulance can be equipped to include full Paramedic / Advanced life support capability. This can include a monitor with BP, SPO2, ETCO2 and 12 Lead ECG. Full paramedic drug set and comprehensive equipment, ideal to back up a cycle responder. Patients can be transferred off the field of play to our field hospital or to a road ambulance. No one likes to see ambulances driving around events, least of all the event organizer! This is why Location Medical has pioneered quicker, safer and more appropriate ways to deliver medical services at events. Cycle Response units are fully equipped with a defibrillator, oxygen, emergency drugs, dressings etc. Cycle Response Medics can respond rapidly and safely across all types of terrain and through thick crowds. They allow us to deliver essential equipment and skills to seriously ill patients anywhere on a busy event site within minutes. 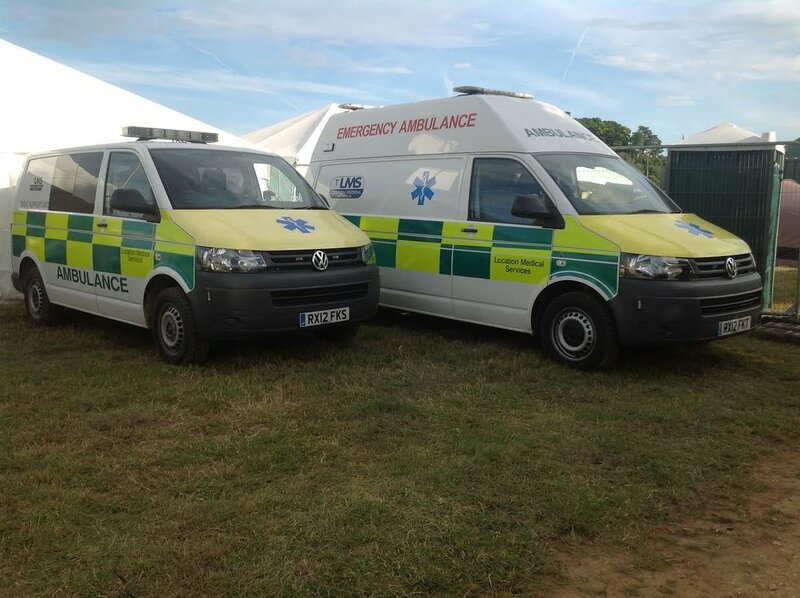 For outdoor events not requiring an ambulance on site, we can provide single manned medical support units. These are fully equipped with cardiac defibrillators, pulse oximeters, burns kit, analgesic gasses and emergency drugs. 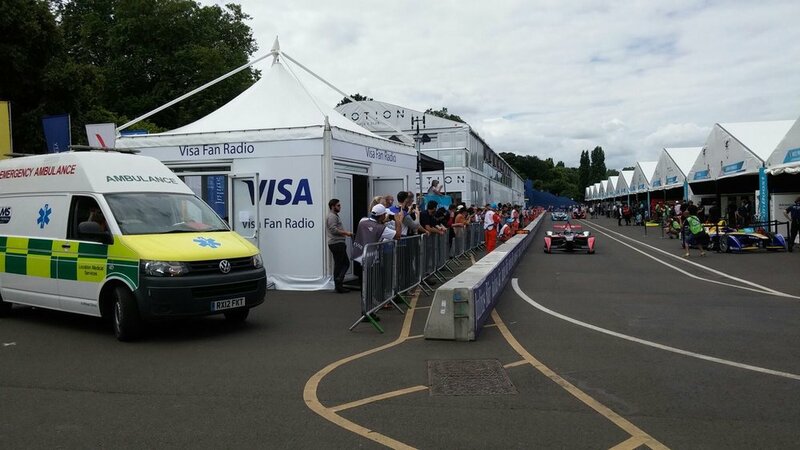 These units make easily identifiable 'medical points' at outdoor events and are an ideal economical solution for activities such as small sports events, corporate fun days or small public events. 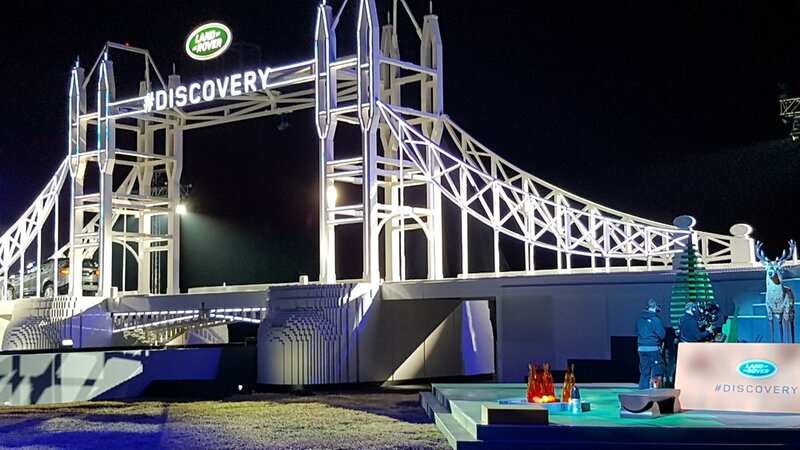 Our 'Solo' nurses and paramedics are the most economical solution for a small or indoor events such as low risk team building events, AGM's, conferences, product launches etc, or for event builds and de-rigs. These qualified medical professionals are supplied in a smart and practical uniform and come with a comprehensive medical kit. This includes emergency equipment such as oxygen, burns kit, cervical collars, resuscitation equipment nebulisers, emergency drugs etc. In addition, staff are always equipped to treat a wide range of minor ailments and injuries that may otherwise stop someone enjoying your event.